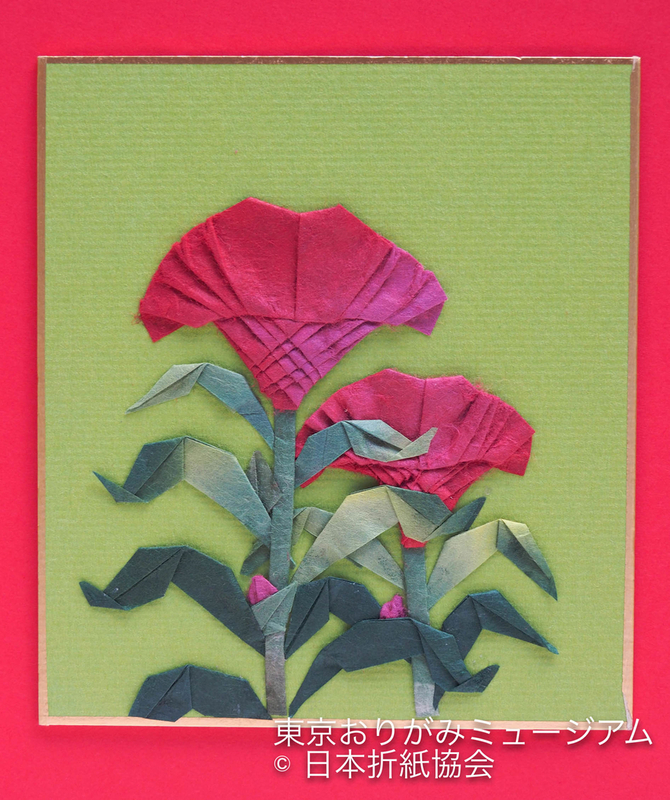 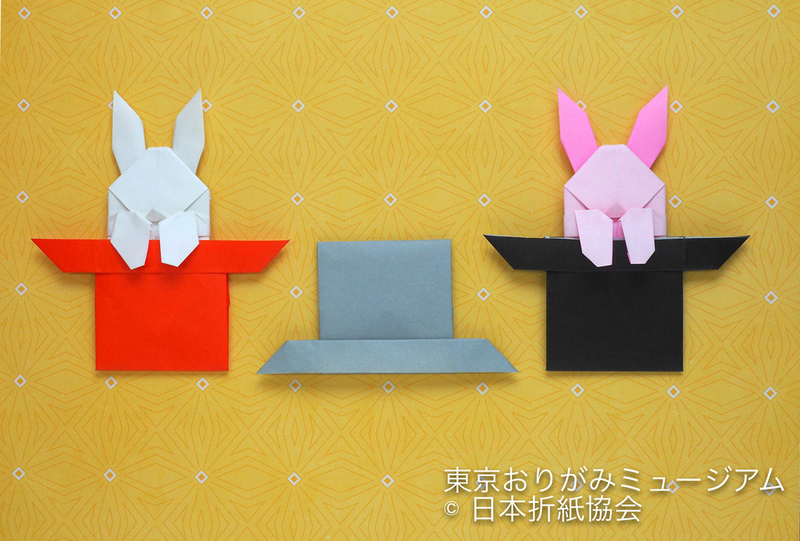 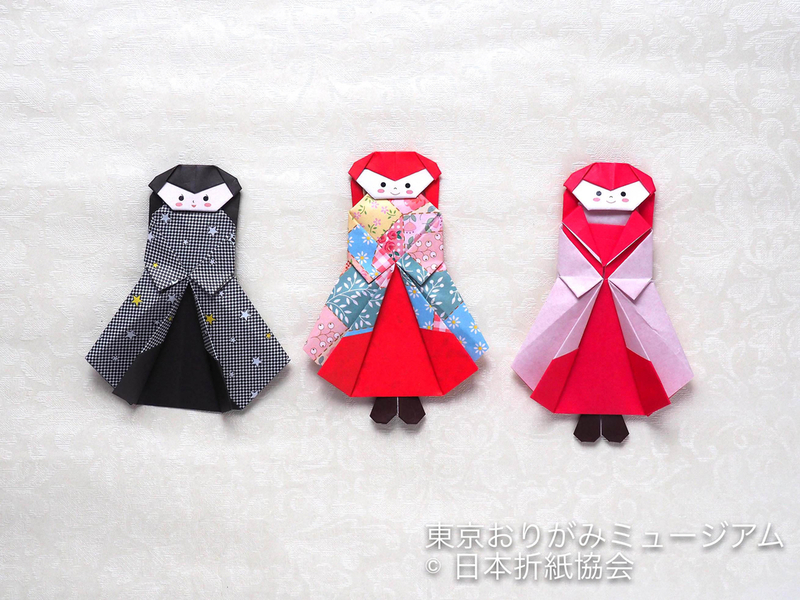 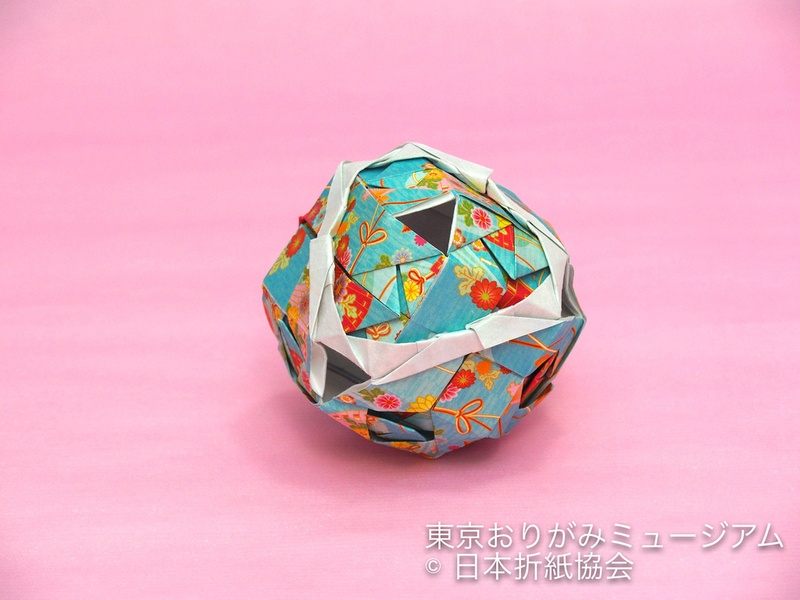 ◆英語でオリガミしよう　Let’s enjoy both Origami and English! 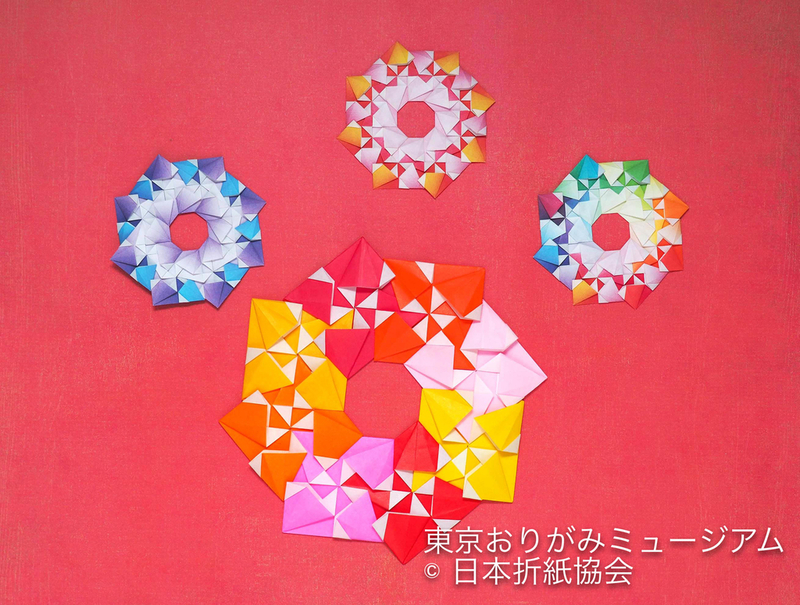 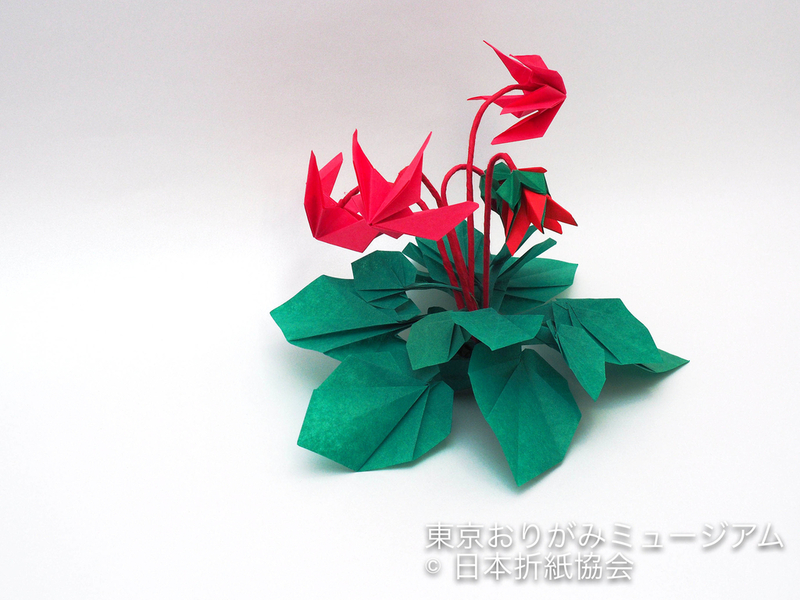 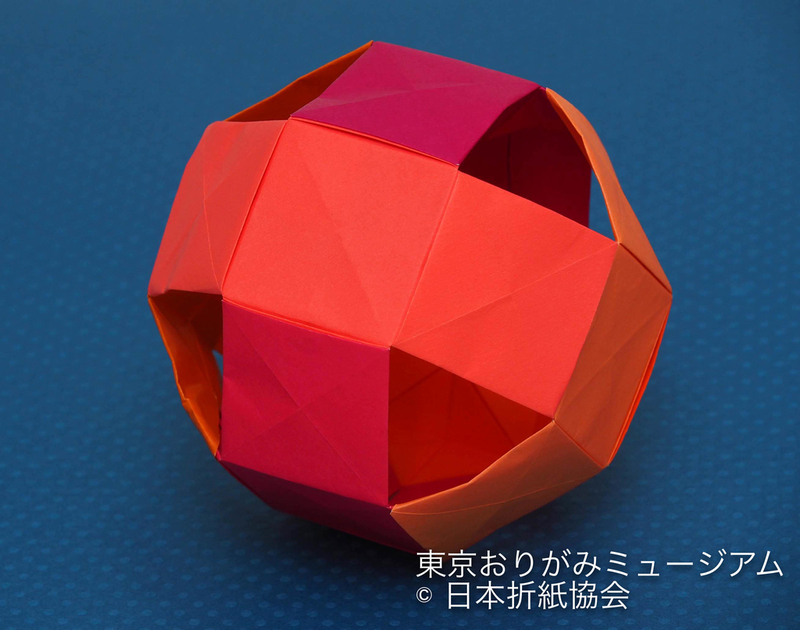 This model is one of the European traditional origami. 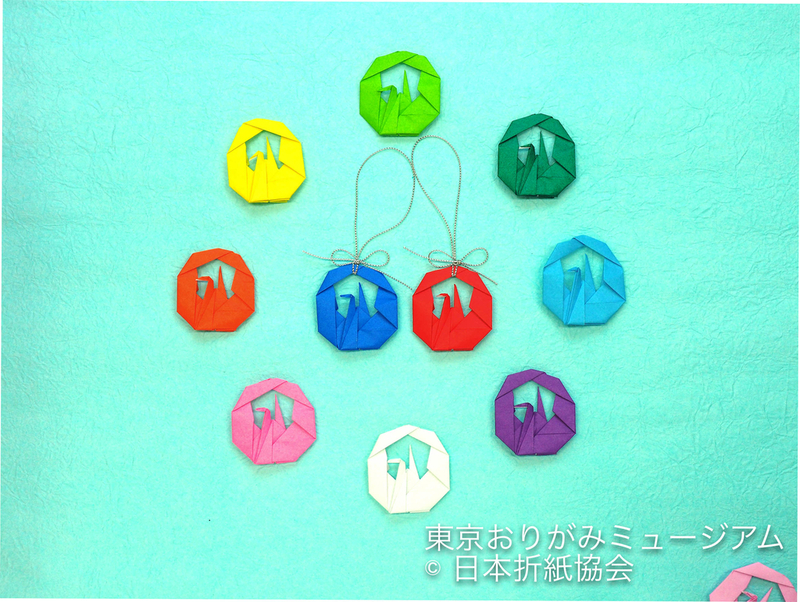 This is believed to have been used in the Froebel and his disciples’ kindergarten in Germany (Froebel is a German educator who established the world’s first kindergarten, 1782- 1852). 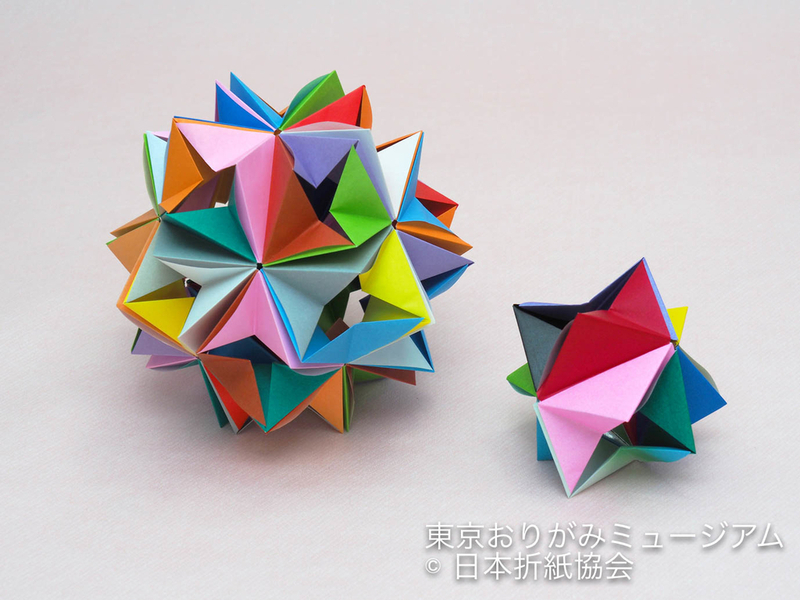 The book “Course of paper-folding” (an enlarged edition by Eleonore Heerwart, issued in London Charles & Dible 1895) explains the way to change the model from a frame to a box. 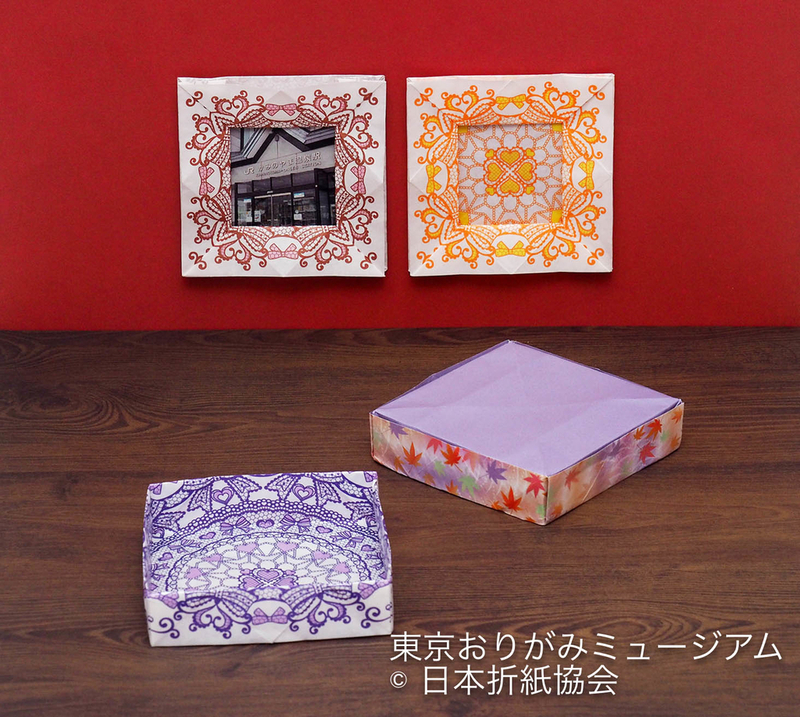 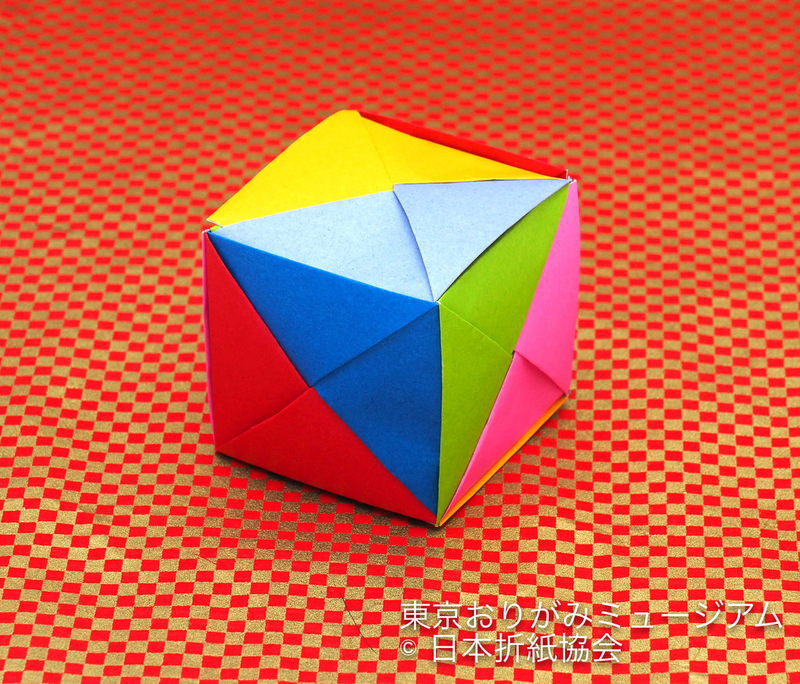 The creative process of pulling out the inside of a plane frame to make a three-dimensional box was presented in an origami event in 1999 by Masao Okamura.